When living in a condominium or homeowners association, proper management is key. From day-to-day operations to long-term planning, a Community Association Manager is an integral part of success. SOMAK, a member of the Community Associations Institute, and an extension of By Carrrier, is available to serve your needs. We believe that property management is very similar to the building process. With the right tools and a committed staff, the team at SOMAK can help manage your association to the same high standards as our builders at By Carrier. Offering a streamlined online payment and maintenance request system, your unit owners will stay informed and the Board will access real-time updates. SOMAK clients enjoy the valuable resources and experience By Carrier brings to management combined with the best-practices of Community Association Management through continuing education with Community Association Institute Connecticut Chapter. 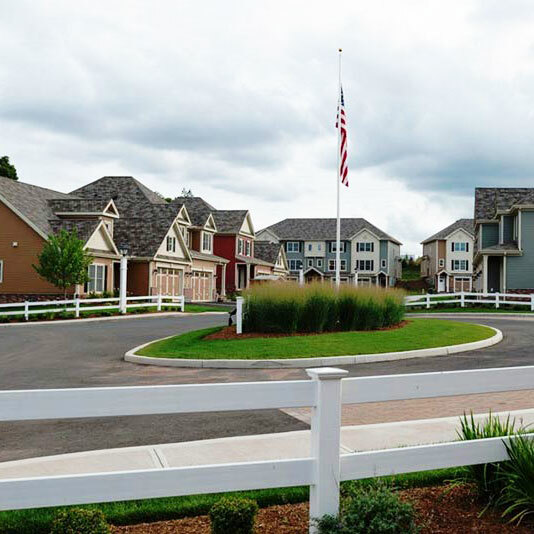 Learn more about our property management services!